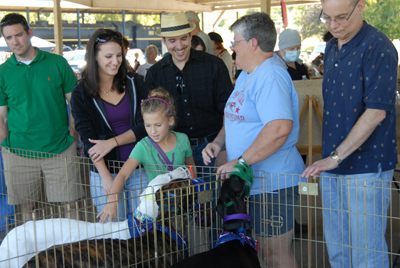 In September, GPAN hosts a picnic which is its largest fundraiser of the year. 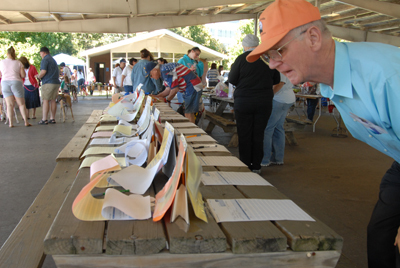 It features a potluck lunch, silent and sack auctions, plus games and shopping. 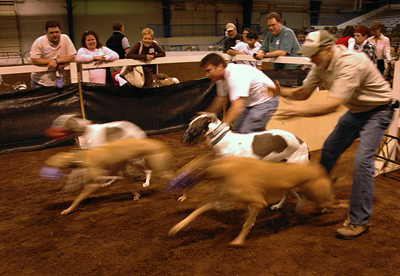 Dollars raised go to our Angel Fund from which we pay for the care of track-injured hounds. 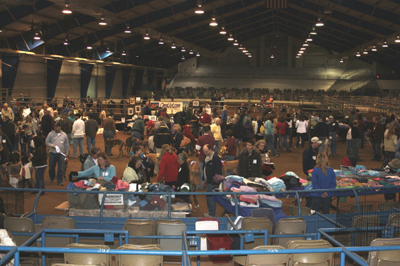 On the Sunday of Martin Luther King weekend in January, GPAN adopters and people interested in greyhound adoption come together for the Winter Gathering at the Middle Tennessee Livestock Center. 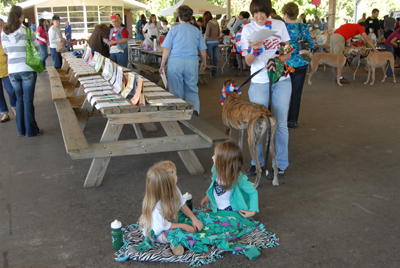 An afternoon of fun and fellowship, the day includes shopping with six-eight vendors selling greyhound merchandise. 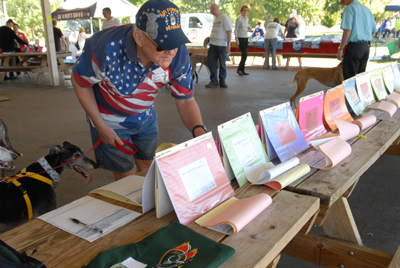 The highlight of the day is our annual fun run where hounds compete for prizes. 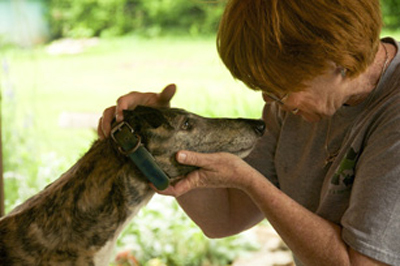 Even our short-haired hounds will tell you that there's nothing like a summer hair cut. 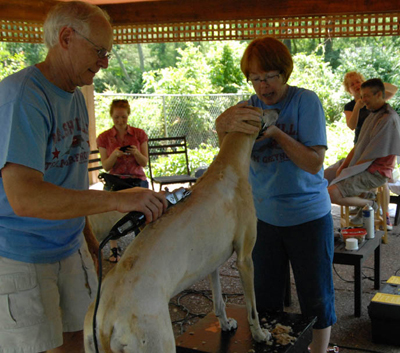 Every spring, Paul and Vicki Cohen from Midsouth Greyhound Adoption Option, spend a Sunday afternoon shaving hounds for a fee. 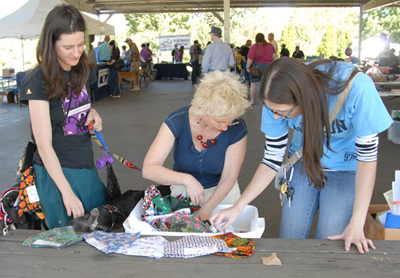 The money raised goes to support greyhound adoption.